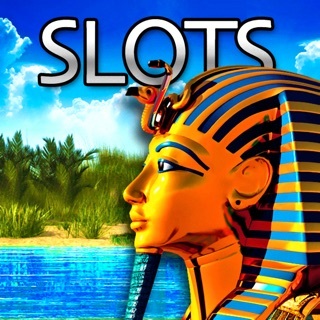 Play more than 100 famous and original Novomatic slots: Book of Ra™ deluxe, Sizzling Hot™ deluxe, Lucky Ladys Charm™ deluxe and more on your mobile with the Gaminator app! The Gaminator app has been designed to look and feel like original Gaminator slot machines, from gameplay and graphics to dedicated, unique content, this is a casino slot experience like classic Gaminator slots! 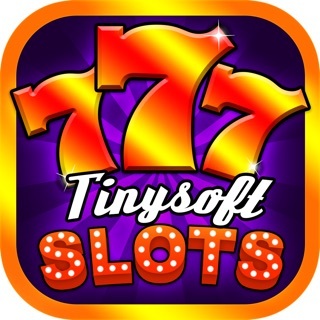 Exciting new features have been added to this slot machine app to make your gaming and casino experience even better, like team missions with friends, VIP bonuses, a progressive level-up system that allows you to unlock even more slots and better bonuses, as well exclusive promotions and daily bonuses that will keep you entertained every day. Play today and get a welcome bonus to get you started straight away! 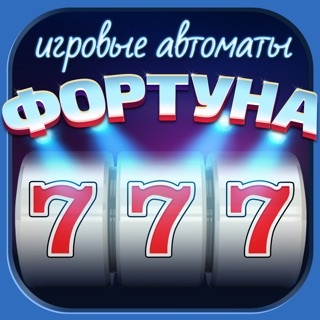 - Welcome bonus: play right away, no registration needed! - Team Missions: team up with friends and complete exciting and rewarding challenges together or join one of the many teams already conquering missions every day! 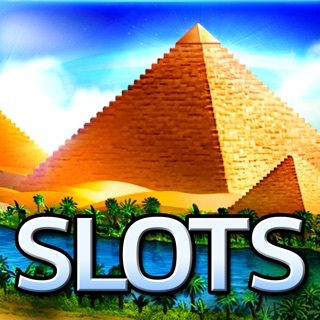 - Slot Battle: jump into battle and help you preferred slot win. The winner of the battle is then open to play! - Friend and Bonus boost: invite friends and build your gaming community to get bigger Daily and Time bonuses! - Feature game: get more XP or higher MaxBets on our featured games! - High roller slots: stake as much as you want on exclusive high roller versions of our most-popular slots! - VIP: join the club and improve your VIP status by collecting VIP points to unlock more slots and get better bonuses! 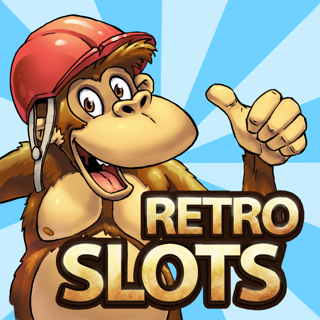 - Collect experience points to level up and unlock more slots, features and extra bonuses! - Loads of bonuses and free games (free spins) on every machine! - Gamble and multiply your winnings every round! Gaminator is the best app out there for anyone who wants to get into online casinos and Vegas slots. Our state-of-the-art software guarantees authentic win chances, while our promotions and daily bonuses will ensure you can have the best experience possible on all our Novomatic slots without worry! Team mission improvements, new daily bonus design and bug fixes.